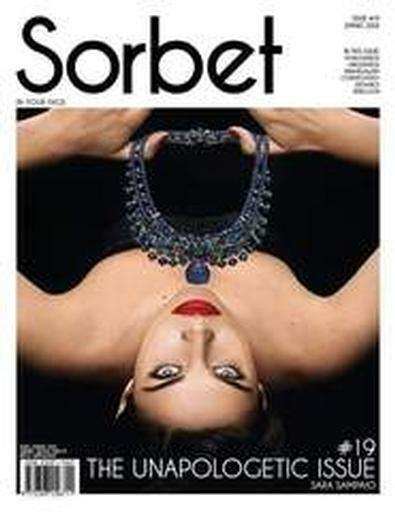 Sorbet is a themed lifestyle magazine that aims to redefine the way people think about lifestyle publications. With creativity at the forefront of every issue Sorbet is an aesthetically driven magazine that offers a completely unique take on everything you need to know about the selected theme. Sorbet is incredibly inspirational and a visually beautiful magazine making it the perfect coffee table book. Be the first person to tell us what you think about Sorbet and you'll save $5 on your next purchase!